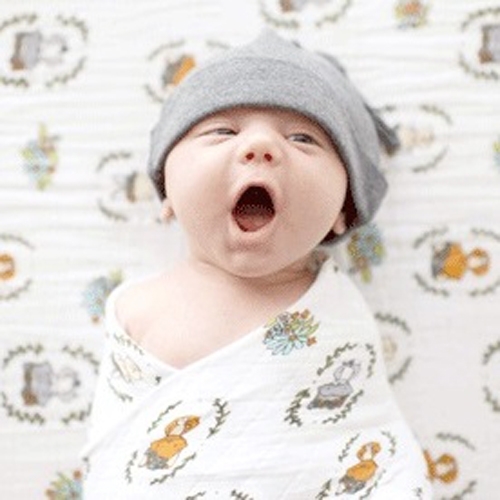 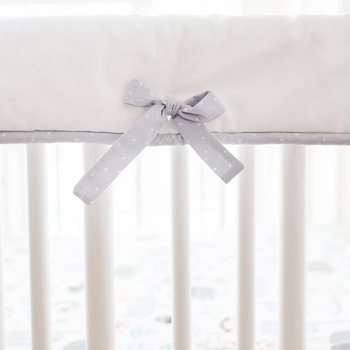 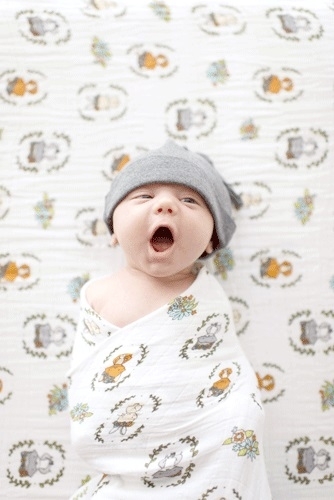 Our soft cotton muslin swaddle blankets feature a breathable and natural construction that softens with every wash. 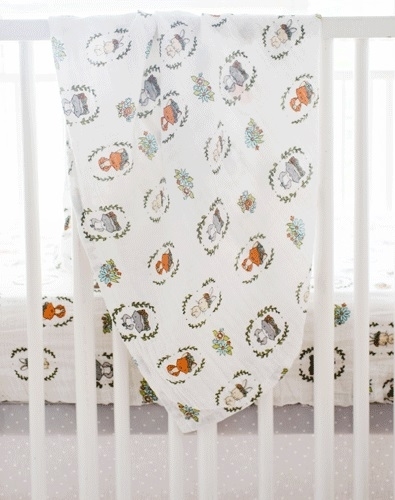 This darling swaddle blanket adorns a whimsical and colorful woodland pattern! 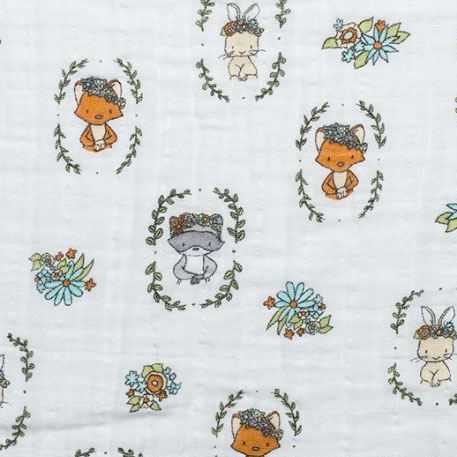 • Dimensions: 47" by 47". 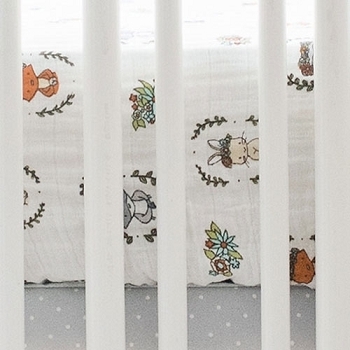 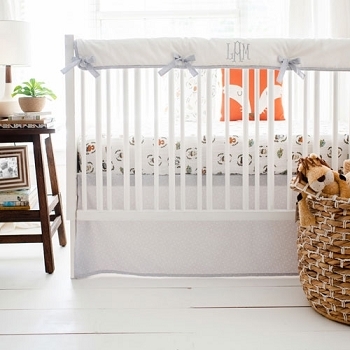 Coordinate this muslin baby blanket with our Saltwater Friends Crib Collection.